Searching for Roseville carpet cleaning services? Well, you have come to the right place! Advanced Carpet Restoration is your number one stop for carpet cleaning and stain and odor removal. We are the most trusted and skilled professionals in the business of carpet cleaning and restoration. If you have pets and children you know the pains of those unwanted spills and splatters that will surely lead to hard to remove stains. That is where we come in! 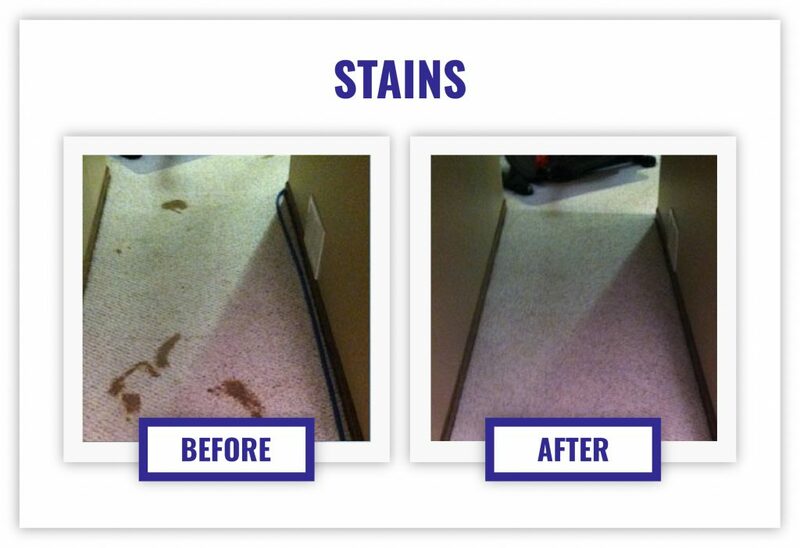 Save yourself time and energy by calling us first when it comes to removing those stains and odors. Our Roseville carpet cleaning services will be sure to make your carpets look like new again. Learn More About Roseville Carpet Cleaning Services Today! Contact Advanced Carpet Restoration to learn more about our various services and rates. You will find that with 70 years of combined experience in the carpet cleaning industry we know our stuff. Whether you are looking for a basic carpet cleaning or need to remove stubborn stains we have got you covered. You will be amazed at the difference a thorough cleaning can make. Your home will not only look better, but it will smell great! What are you waiting for? Set up a time for Advanced Carpet Restoration to come in and make your home feel like brand new again!